A perfect blend of location, ambiance, and personal service, makes us the obvious choice for your Motel. Beatty Nevada is located just outside Death Valley National Park making it an ideal location to rest up from your daily adventures at the park. Beatty is known as the Gateway to Death Valley, because it is located just eight miles from the park. The vastness and quiet solitude of Death Valley combine for an unparalleled experience. 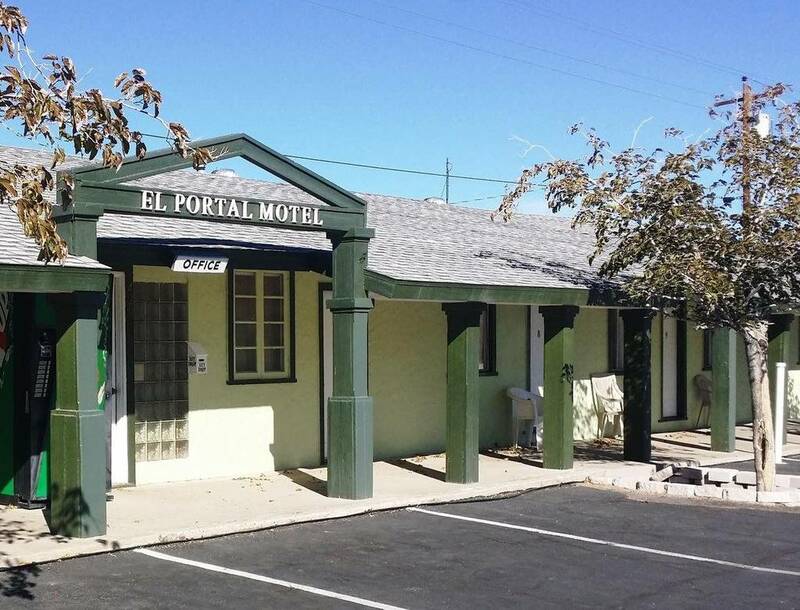 Make the most of your Death Valley experience and stay at the El Portal Motel. Beatty has everything you need from breathtaking landscape to a place to relax from the day's activities . Location is important to our guests which is why El Portal Motel is just two blocks from Hwy 95. This makes it easy to find and proves to have less traffic giving you a quiet and restful stay. We offer a variety of amenities to our guest. If there is any questions or concerns about them please do not hesitate to give us a call.